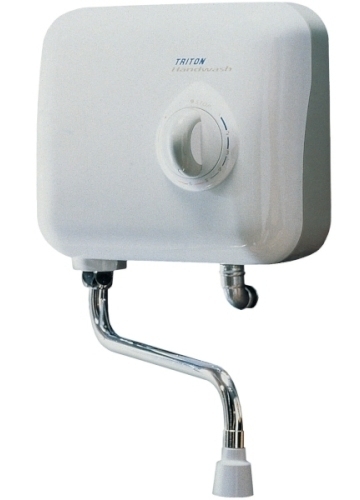 This part is a genuine Triton 3kw handwash T30i 3kw handwash unit. Please contact UK Spares on 01454 620500 with the model name of your Triton shower if you are unsure whether this item will fit. This information will be printed on the appliance itself.